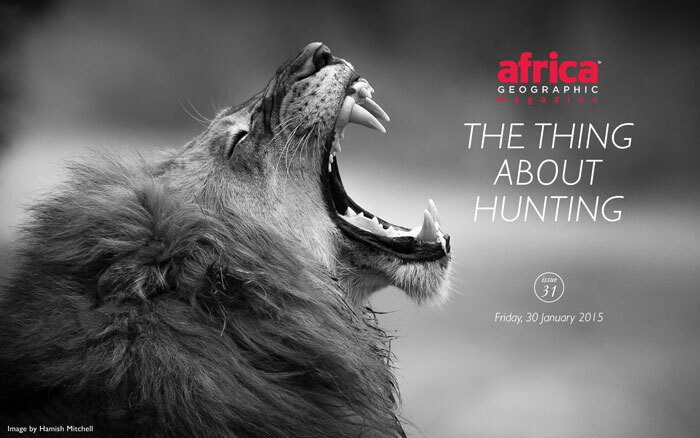 As one of Africa's leading professional guides, Russell Gammon has been conducting photographic safaris throughout Southern and East Africa for over 25 years. In addition to his encyclopaedic knowledge of Africa's wildlife, he is also an authority on the life of the Scottish Missionary and Explorer David Livingstone. A gifted communicator, Russell has lectured extensively on Africa's past as well the challenge that face us in preserving it's dwindling wilderness to audiences as far afield as Singapore, Hong Kong and the USA. Russel Gammon discusses what every conservationist should be fighting for – both hunters and non-hunters alike.